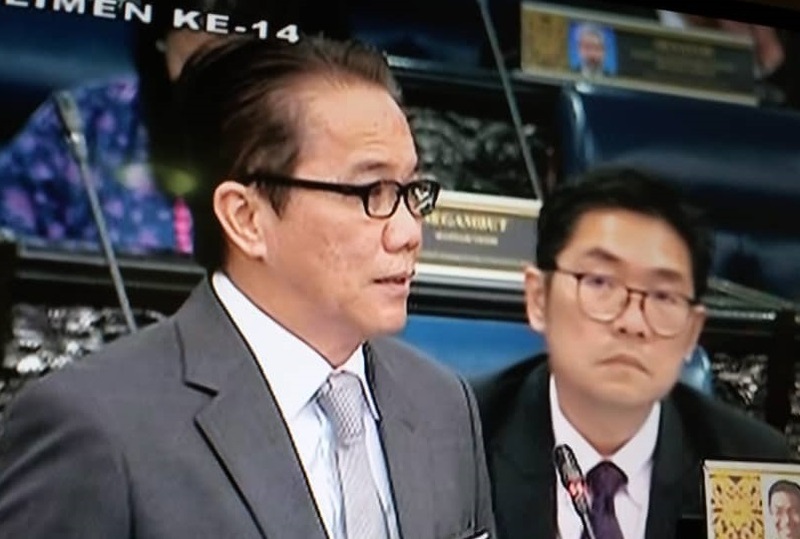 Minister in the Prime Minister’s Department, Datuk Liew Vui Keong answering questions on Sediton Act at Dewan Rakyat today. 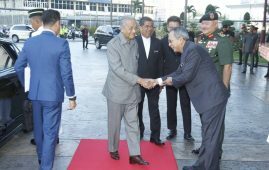 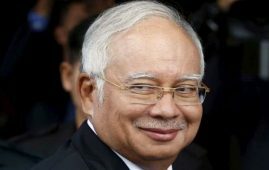 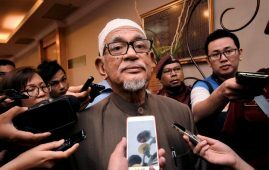 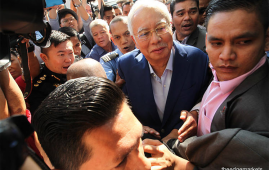 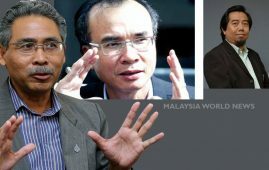 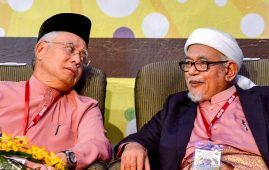 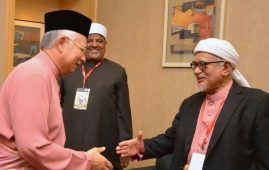 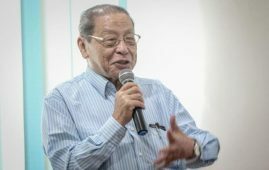 KUALA LUMPUR 19 MAR: The government had released a directive to the Royal Malaysia Police (RMP) not to use the Sedition Act 1948 on those who were trapped under this legal provision. 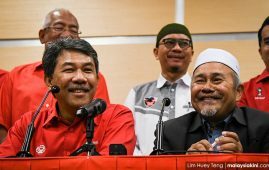 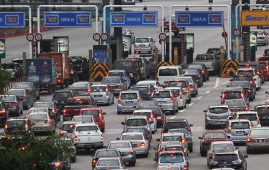 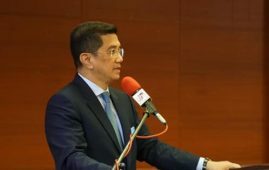 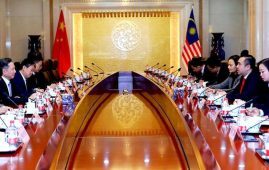 The Legal Affairs Minister in the Prime Minister’s Department, Datuk Liew Vui Keong said, the decision was made as the government is in the process of studying and considering to amend or abolish the Act. 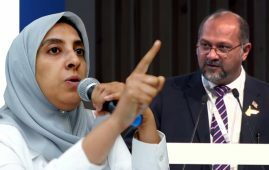 “The government will make a final decision on this Act shortly,” he said that to a question raised by Lembah Pantai MP, Ahmad Fahmi Mohamed Fadzil who asked about the progress of the pledged abolition and whether police would refrain from applying the law until then. 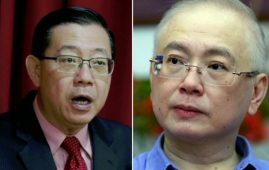 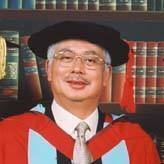 Vui Keong said that in the Ministers’ Question Time (MQT) in Dewan Rakyat today. 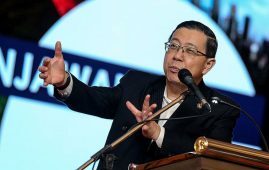 He said, the government is now studying on various Acts but will table the bill to abolish the Sedition Act in the Dewan Rakyat session shortly. 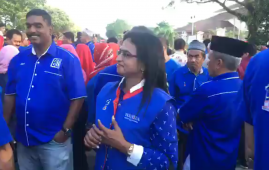 MP for Kluang, Wong Shu Qi earlier asked about the freedom to organise road demonstrations by non- governmental organisations (NGO) and political parties based on the freedom to express and to what extent they are given fair treatment by the government. 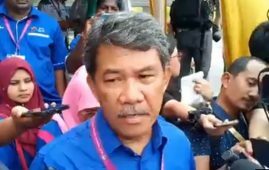 Vui Keong said, now the people are free to express and demonstrate provided they get approval from the police under the Peaceful Assembly Act. 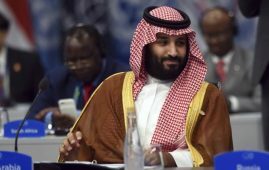 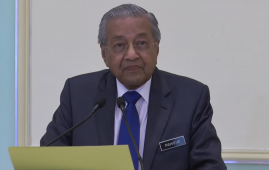 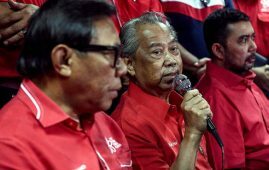 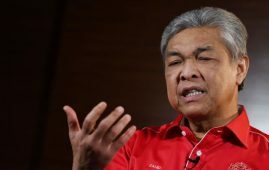 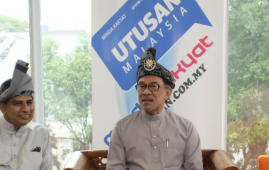 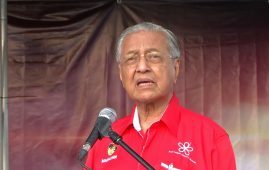 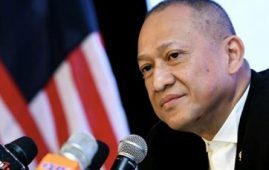 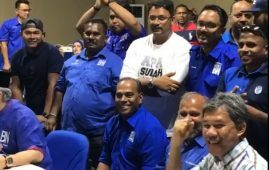 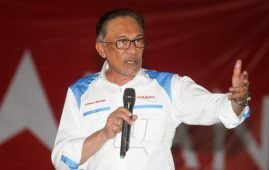 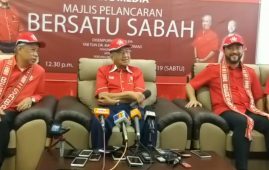 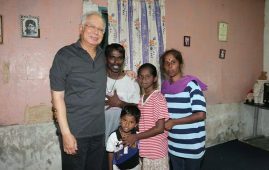 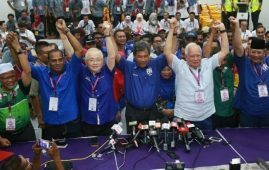 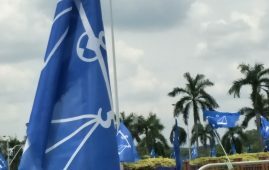 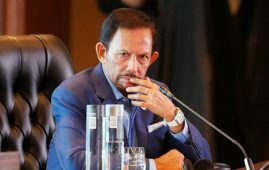 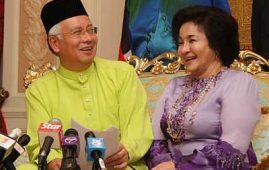 “The people are free to criticise the Pakatan Harapan (PH) government and the cabinet ministers as long as it is not humiliating and disgracing the minister personally,” he added. 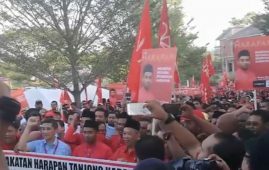 Pakatan Harapan in its election manifesto had pledged to repeal the colonial-era law and the people are waiting for it to become a reality. 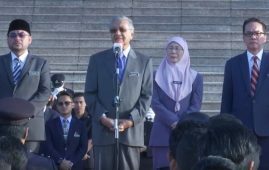 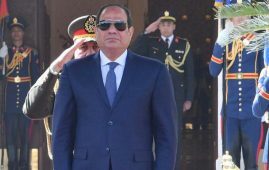 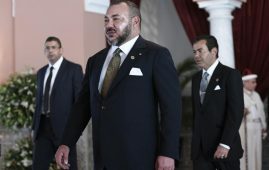 However previously the government announced a moratorium on the application of the law but lifted it in December claiming that exceptional cases required letting the police to enforce the Sedition Act in its current form.